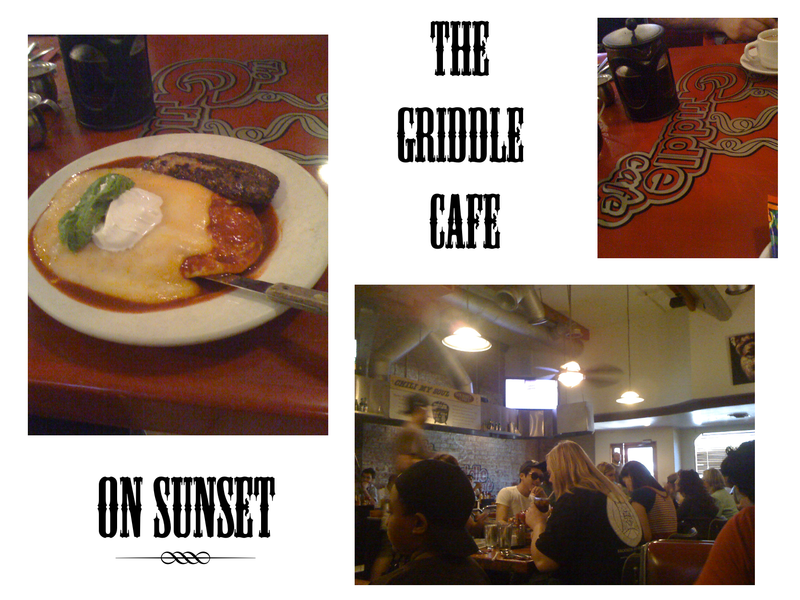 …still thinking about the griddle cafe. such great breakfast & delicious coffee served in your own press! i ♥ touches like that!